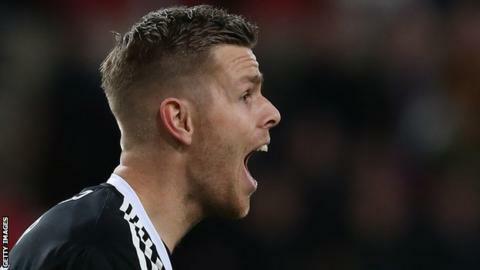 Sunderland will be without first-choice goalkeeper Robbin Ruiter for up to three months with a "badly dislocated finger", says boss Chris Coleman. The Dutchman, 30, has played 20 league games since his summer move to the Stadium of Light but missed Saturday's defeat by Ipswich Town. Coleman has Jason Steele and January arrival Lee Camp as goalkeepers in the squad for selection. "Robbin Ruiter will be out for probably eight to 12 weeks," Coleman said. Sunderland are 23rd in the Championship and two points from safety.